Southwestern Zapotec tapestries are hand woven works of art from genuine wool. 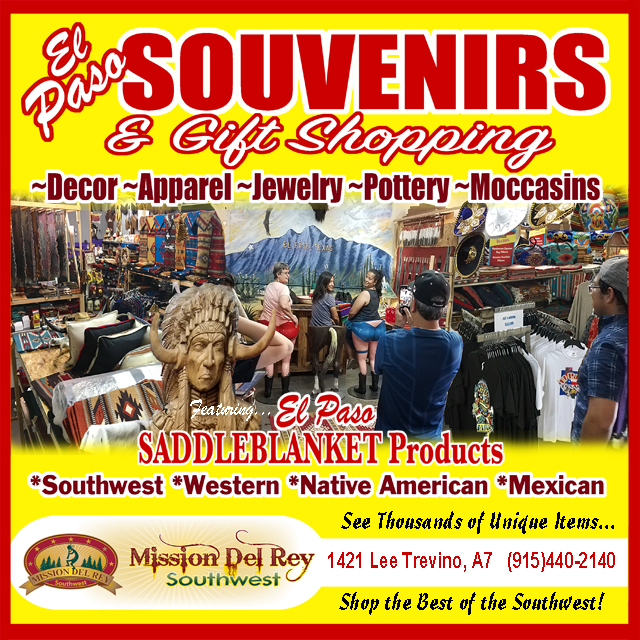 Zapotec weavers create beautiful wall hangings, perfect for southwest decor and western style home decorating. Zapotec tapestry rugs are perfect for any rustic or southwest decor. Called tapestries because of the pictoral designs, these rugs are fine on the floor too. Use a vibrant Zapotec tapestry rug on your walls to add just the right touch of rustic texture and color.